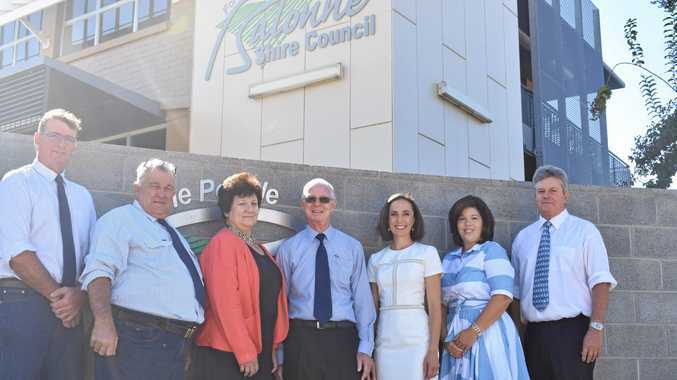 A POPULATION boost is on the cards for the Balonne shire as the council moves ahead with two of its biggest projects this year. 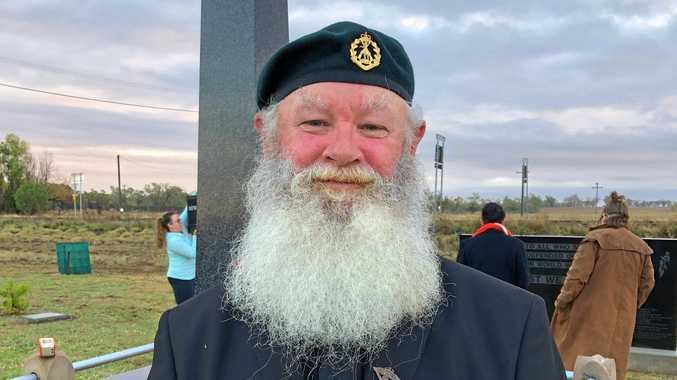 Mayor Richard Marsh told The Balonne Beacon there was an untapped chance to welcome migrants to the shire to boost the local population, increase employment opportunities and benefit the economy. "Currently we're looking for somebody to work with the community to assess the capability of the shire to absorb a migrant intake,” Cr Marsh said. He said the council was excited to move forward with the incentive, alongside State Minister for Local Government and Multicultural Affairs Stirling Hinchcliffe. "Mr Hinchcliffe is right on board. He sees it as a way to get people employed back into the bush,” he said. The successful forum held last week for wild dog exclusion fencing signalled another potential population boost, added Cr Marsh. "Last week's forum saw 97landholders attend,” he said. "Exclusion fencing is set to boost sheep numbers by 100,000 and boost our econ- omy by $15million per year within 10 years,” he said. "Over the next two months council will assess those eligible for funding and look at procurement.